AURORA, Ill. — As part of its weeklong “Let Freedom Ring” celebration of Martin Luther King Jr. and the fight for civil rights, Aurora University will present lyric baritone Robert Sims in a performance and discussion of African-American spirituals. 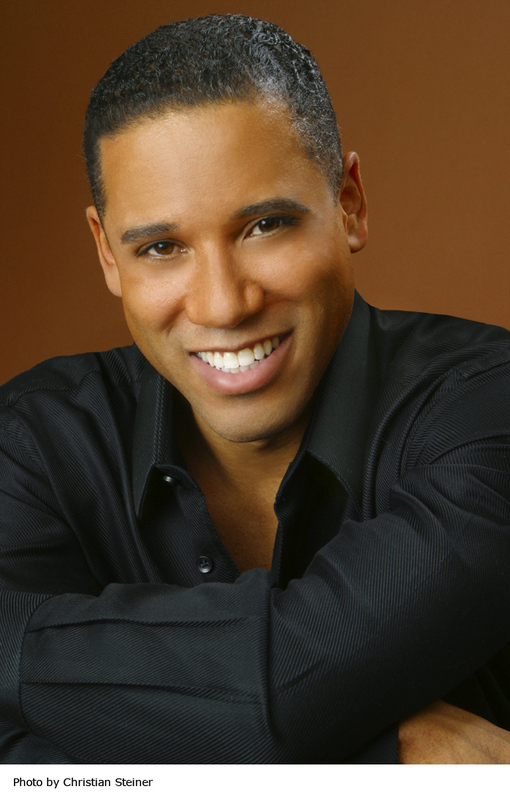 Lyric baritone Robert Sims will present a program of African-American spirituals at Aurora University the evening of Wednesday, Jan. 18, as part of the university’s weeklong “Let Freedom Ring” series of events. Depending on the time and place, that message — although coded — could be quite specific, according to Sim. “Keep the straight and narrow way,” for example — a line from the song “Don’t You Let Nobody Turn You ’Round” — was not necessarily an exhortation to follow the path of Christian righteousness. On the Underground Railroad it meant that there was an escape being planned; on the streets of 1960s Alabama it was a call to “keep on marchin’ into freedom land” despite the dogs, clubs and fire hoses. Aurora University is an inclusive community dedicated to the transformative power of learning, annually educating approximately 5,500 degree-seeking students at the bachelor’s, master’s and doctoral levels. The university has a long tradition of preparing students for lives of service and leadership and using its resources and expertise to meet the needs of the community. In addition to its main campus and the Orchard Center in Aurora, Illinois, AU offers programs online, at its George Williams College campus in Williams Bay, Wisconsin, and at the Woodstock Center in downtown Woodstock, Illinois. Learn more at aurora.edu.